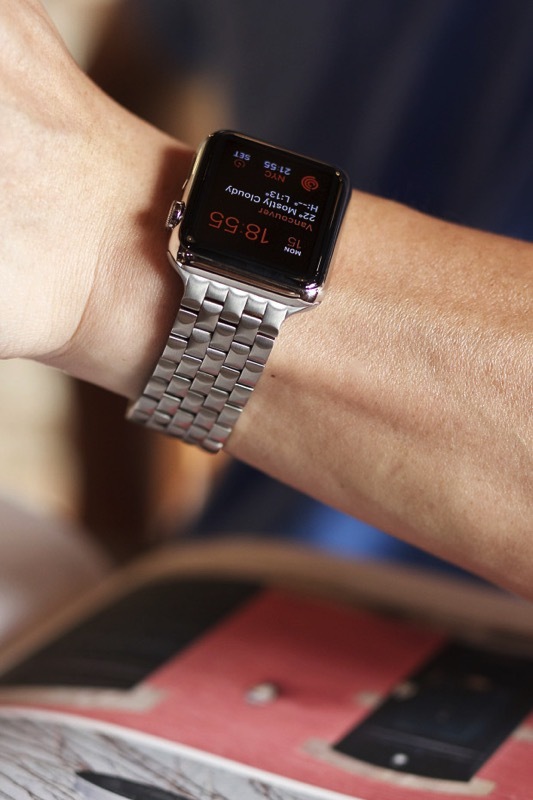 While everybody wants a stainless steel band for their Apple Watch, not everyone is ready to pay the premium prices for the Milanese Loop, or even the drool-worthy Link Bracelet. 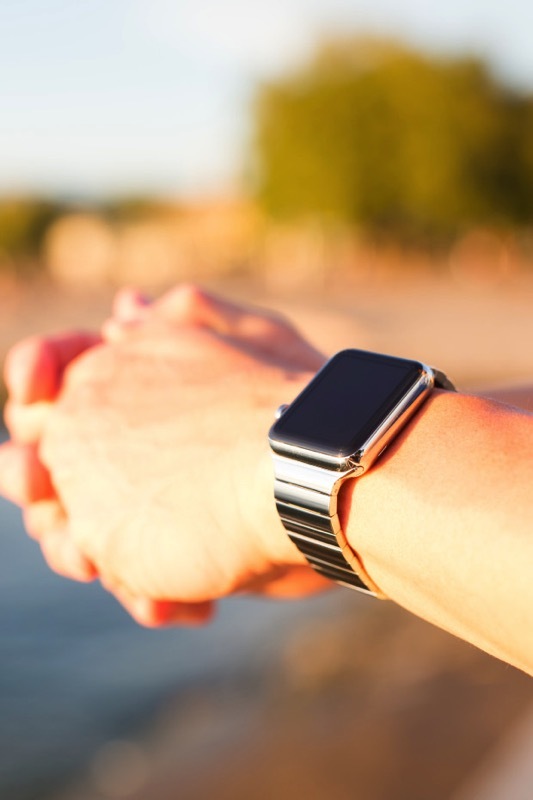 Many Apple Watch users have been holding out for an aftermarket band to save the day (and their wallets)—and with JUUK, it looks to make your dreams a reality. JUUK just went live today on Indiegogo, started by Canadian watch enthusiast Eugene Ho, based out of Vancouver, BC and Hong Kong. An industry veteran of nearly 20 years, Ho has worked for the Timex Group and Movado, while also helped create watches for Timberland, Reebok and Ecko. Later on, he founded his own specialized watch company, Pacific Watchworks. 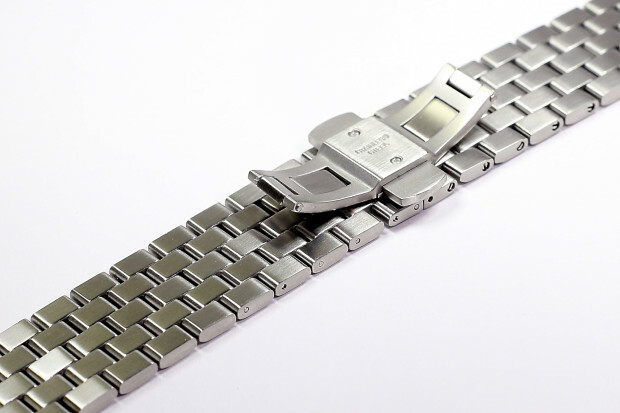 Here, he helped create a turnkey solution for companies looking to create watches, leveraging his connections with top Chinese manufacturers—the same ones that produce watches for the likes of Fossil, DKNY, Diesel, Guess and Dolce & Gabbana. 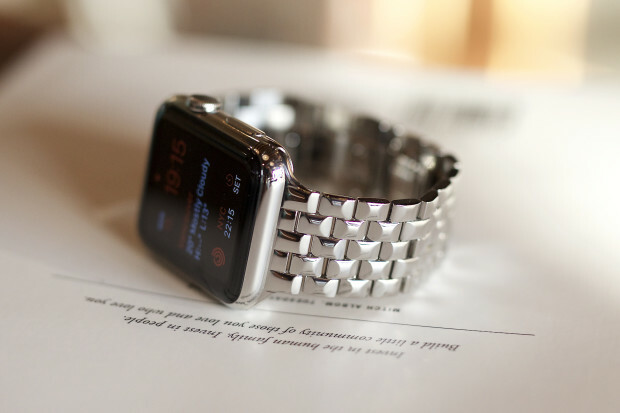 Fast forward to when the Apple Watch was announced, Ho knew he could make premium aftermarket stainless steel bands for the wearable based on his knowledge and connections, and that’s where we are today. Both are available in three finishes: polished, brushed or matte. 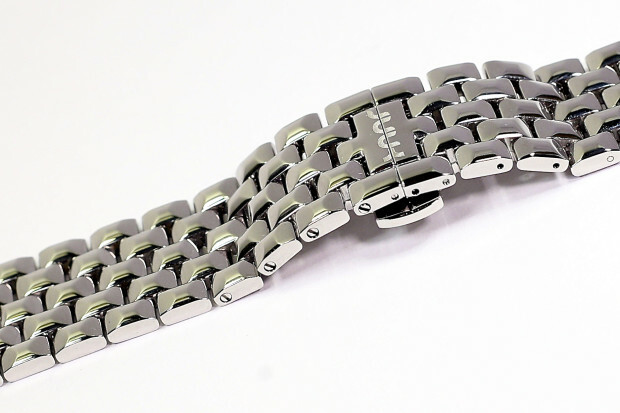 These watch bands are made out of solid 316L stainless steel—the same steel Apple uses to make their stainless steel Watch cases. 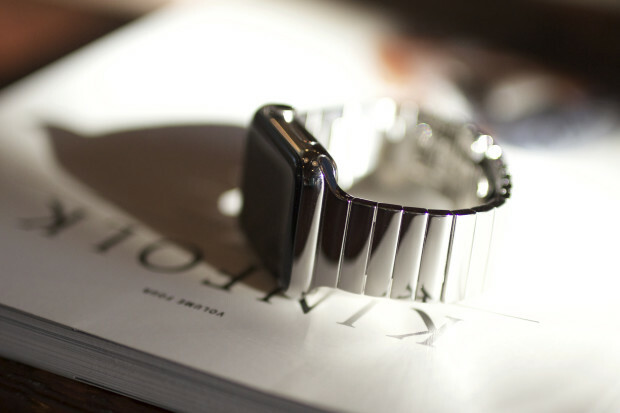 Ho explains to us JUUK started development in early March and once he got his hands on Apple Watches on April 24, he sent them to Chinese factories to finish engineering drawings for the end pieces, which are critical for a seamless fit on the watch. Once these drawings were completed and approved by Ho, the prototyping phase was finished in roughly 6 weeks. These are the same factories that create watches for Swiss fashion brand Frank Mueller and lesser known Frederique Constant, Ho exclusively tells us (but you didn’t read that here). 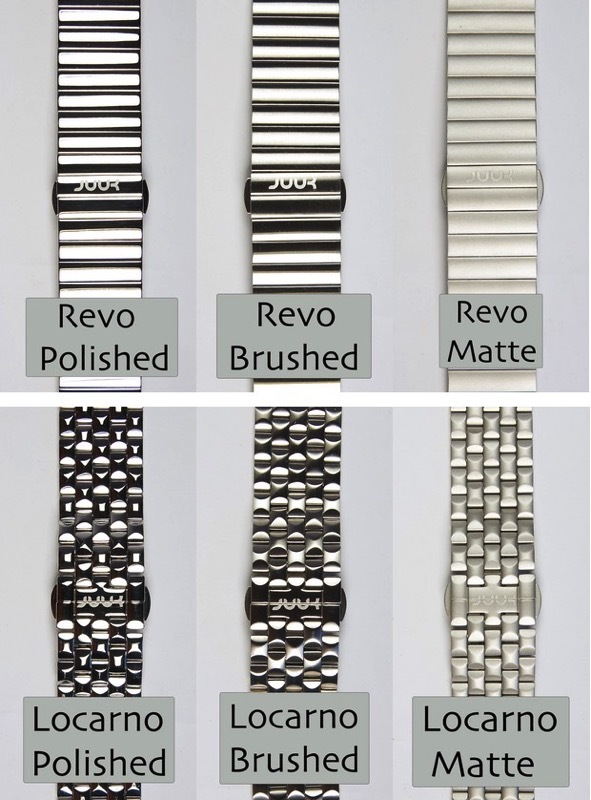 So what sets JUUK apart from other third party Apple Watch bands is the quality. 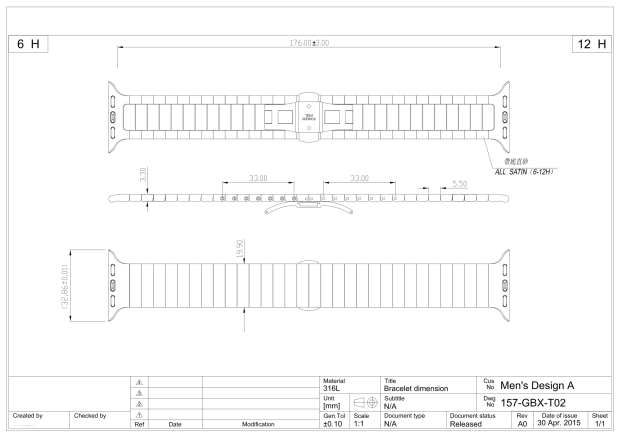 JUUK is looking to create the best quality aftermarket Apple Watch band, made by a watch enthusiast that has connections to the Chinese factories that manufacture watches for major Swiss brands. 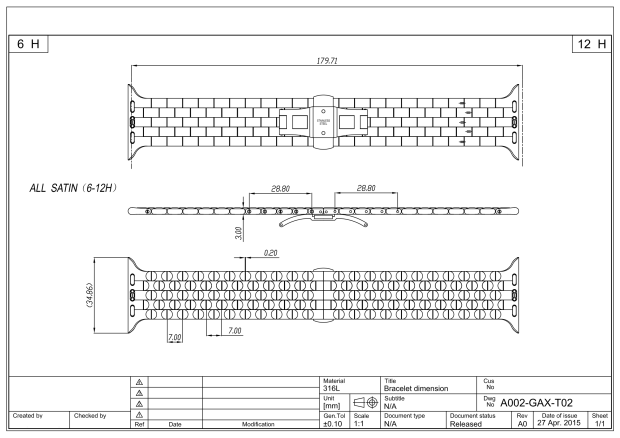 From the pictures above, these are probably the best aftermarket Apple Watch bands available as even these prototypes have a pretty tight fit, not only on the wrist but on the watch too. 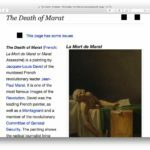 The project goal seeks $65,000 USD, and if that isn’t met, Ho has set the option for backers to get a full refund–he won’t keep your money unlike other Indiegogo projects. 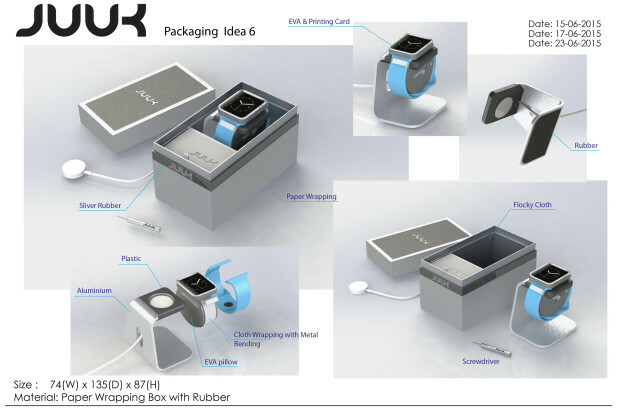 If stretch funding of $75,000 USD is reached, backers will get unique packaging designed by a Japanese company, that will also include an aluminum charging stand for your Apple Watch. Click here to visit JUUK’s Indiegogo page—there are 35 days left in the campaign and the Fixed Funding option means if their goal isn’t reached, backers get their money back, refunded 100% by Indiegogo. Let us know if you’re going to jump on this. Once the Indiegogo campaign ends, regular sales will debut on Juukdesign.com.